No writer portrayed America's Roaring Twenties as vividly as F. Scott Fitzgerald. In his effervescent tales of elegant ingenues on the prowl for husbands, Ivy League heirs en route to futures of idle entitlement, and endless alcohol-fueled dance parties at ritzy country clubs, he limned a culture giddy with excess and as reckless as it was refined. Gifted with remarkable powers of observation and a witty way with words, Fitzgerald wrote stories that seem as fresh and modern today as they did when published nearly a century ago. 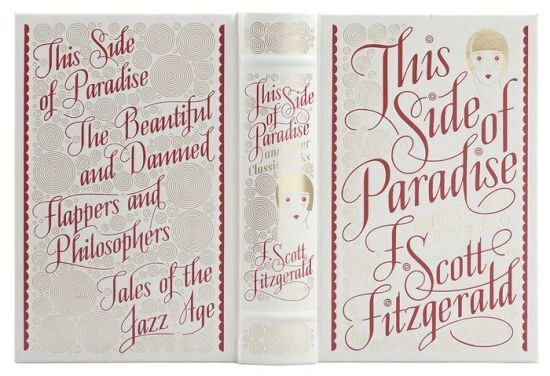 This Side of Paradise and Other Classic Worksfeatures two full-length novels—This Side of Paradise and The Beautiful and Damned—and 19 short stories, including the classics "Bernice Bobs Her Hair," "The Diamond as Big as the Ritz," and "The Curious Case of Benjamin Button." Written as only they could be by an insider to the society that they portray, the 21 works collected in this volume capture the precarious splendor and doomed glory of that opulent era that their author called the Jazz Age. 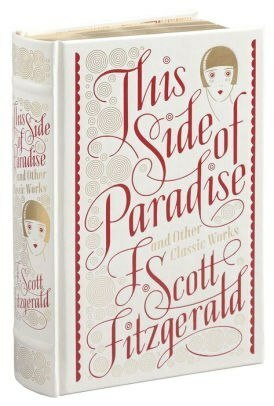 This Side of Paradise and Other Classic Works is one of Barnes & Noble's Collectible Editions classics. 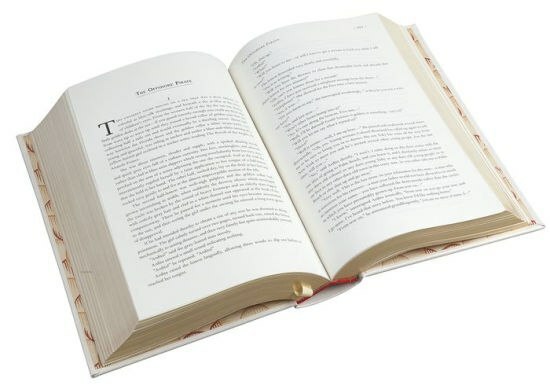 Each volume features authoritative texts by the world's greatest authors in an exquisitely designed bonded-leather binding, with distinctive gilt edging and a ribbon bookmark. Decorative, durable, and collectible, these books offer hours of pleasure to readers young and old and are an indispensable cornerstone for every home library.